Hepatitis B virus (HBV) is one hundred times more contagious than HIV/AIDS and is one of the leading causes of primary liver cancer. 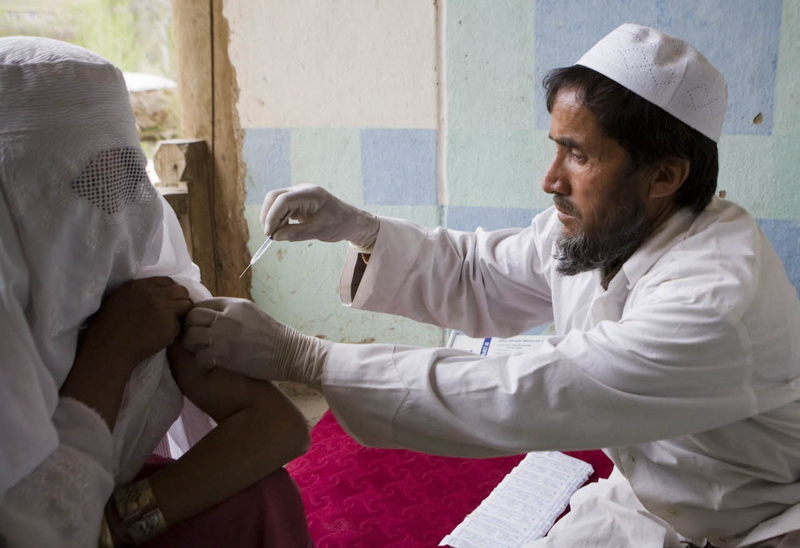 Merck created the first hepatitis B vaccine in 1982, but the distribution of it remains a global problem as does sustained HBV research, monitoring, and surveillance. As the seventh vaccine incorporated into the World Health Organization (WHO) Expanded Program on Immunization, what factors contribute to the under-delivery of HBV vaccine? Why has so little action been taken to lessen global HBV prevalence rates and what steps should be taken to remedy this global problem? Using a public goods framework, this article attempts to understand the global lack of attention given to the hepatitis B virus. In doing so, it highlights issues related to: public-private partnerships for health, public goods contingency, and perception of virus transmission and virus carriers. Further, WHO’s role in HBV prevention and treatment activities is examined.